Dr.-Ing. 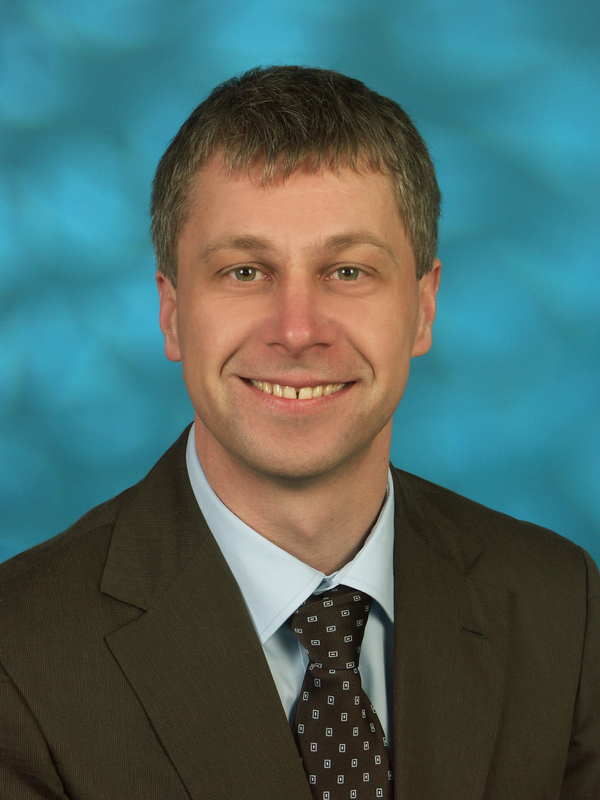 Schupp is Vice President Purchasing Automotive and Aftermarket at Schaeffler Group. He has purchasing experience in the automotive industry for more than 11 years. Before his assignment at Schaeffler Group, he was Head of Purchasing for Central Electronics Plants at Continental AG. Dr.-Ing. Schupp did his doctorate at the logistics department of Berlin University of Technology from 2000 to 2003. He studied Industrial engineering focusing on business management at University of Karlsruhe from 1993 till 1998. Right after his diploma degree he received the Heinz Nixdorf Management Program scholarship where he worked at the Procurement Center, Parts and Materials Intelligence Department of SONY Headquarters in Tokyo, Japan.